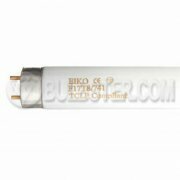 Bulbster.com has an excellent selection of fluorescent tubes under 2 feet long. We ship hundreds of these every month and pack them all very well so they arrive at your door in perfect working order. We have a wide range of color temperatures to choose from, depending on how white or amber you would like the light to be. The lower the color temperature, the more yellow the light. 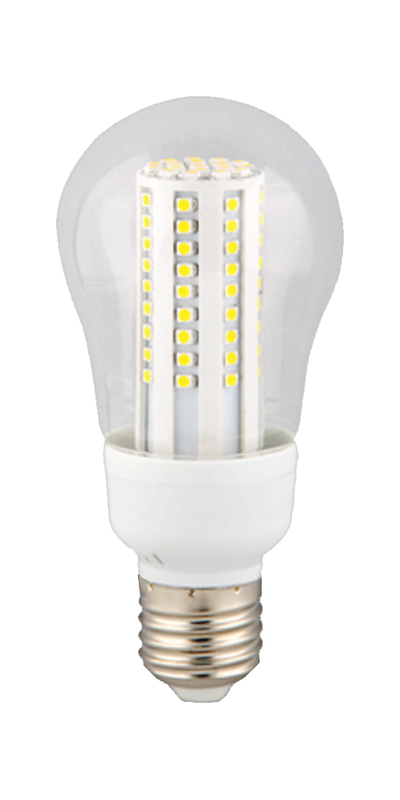 ·Warm White (/ww) is around 3000K color temperature and gives off light most like a standard incandescent bulb. 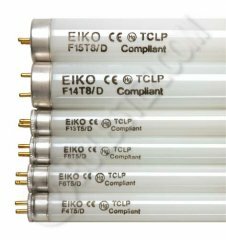 ·Cool White (/cw) is around 4200K and is a whiter light and is the most common color temperature for most fluorescent tubes. ·Daylight (/d) is around 6500K and is so white that it has a faint bluish tint to it. These make excellent aquarium bulbs for growing aquatic plants because they mimic the light of the sun so well. They can also be used to grow terrestrial plants indoors. 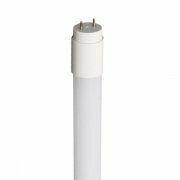 ·Black light (/bl) appears to be a normal tube except that its light is almost completely in the near ultraviolet range. ·Black light blue (/blb) appears black and shields almost all visible light above 400nm from being emitted.